Kevin Rudd was the first Prime Minister of Australia after Robert Menzies to serve two consecutive terms in office; from 2007 to 2010 and again in 2013. He joined the House of Representatives in 1998 for Griffith. In less than three years, Rudd was promoted to the Shadow Cabinet. In 2006, he became the leader of the opposition. 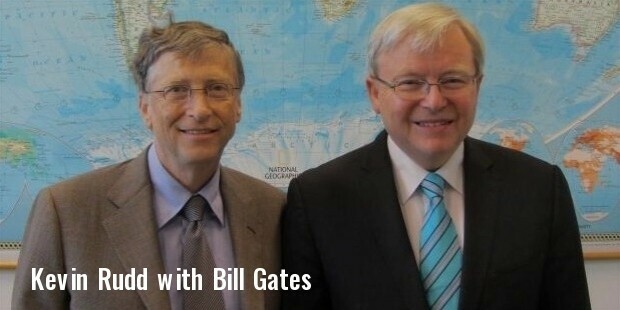 Rudd resigned from the Parliament and joined Paulson Institute as a Distinguished Fellow. He became senior advisor for Eurasia Group in 2014. 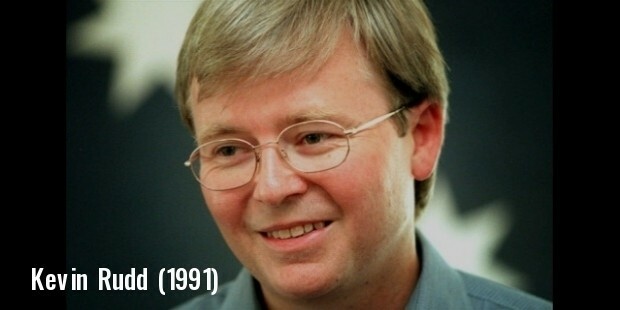 Kevin Rudd was born on 21st September 1957. 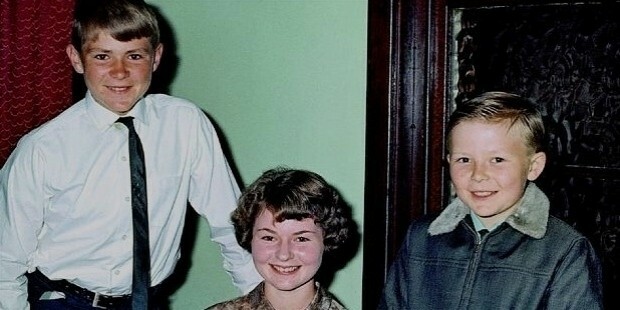 He spent his childhood on a farm in Queensland, Australia. 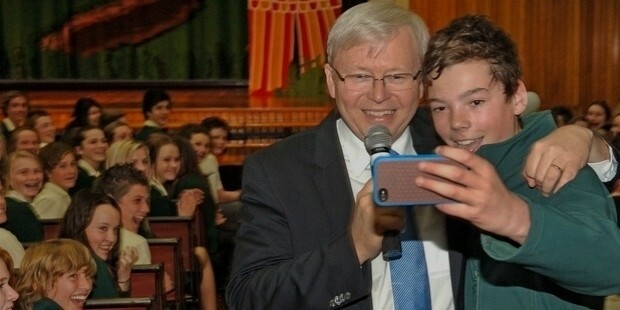 He joined ALP, the Australian Labor Party at the age of 15. Kevin did his bachelor's from the Australian National University. 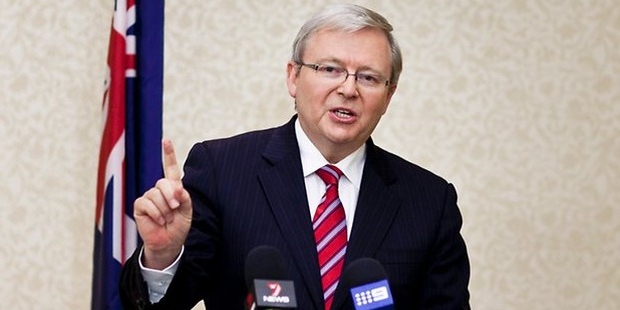 Kevin Rudd chose a diplomatic career, and got posted in Beijing and Stockholm between 1981 and 1988. He became the Chief of Staff for Wayne Goss. 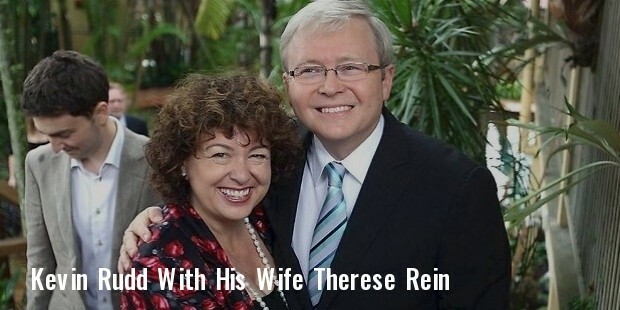 Kevin was Director General, State Cabinet Office, during Goss' term as Queensland’s Premier. Kevin was first elected to the House of Representatives in the year 1998. He was re-elected in 2001 and 2004. After the elections in 2001, he became a 'shadow minister of foreign affairs' in the Shadow Cabinet. Rudd was the spokesperson for his party, and was elected as the leader of the party in 2006. Rudd was sworn in as the Prime Minister of Australia, after beating John Howard in 2007. In 2013, Kevin shot back to prominence, after winning the elections and resuming the Office of the Prime Minister. 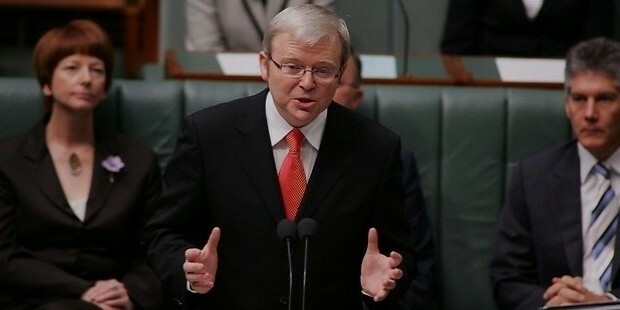 As Prime Minister of Australia, Kevin Rudd made numerous policy announcements in areas of health, education, climate change and industrial relations. He signed the Kyoto Protocol, delivering apology for Stolen Generations to Indigenous Australians, withdrawing remaining combat personnel of Australia from the Iraq War, dismantling Work-Choices, and holding the Australia 2020 Summit.